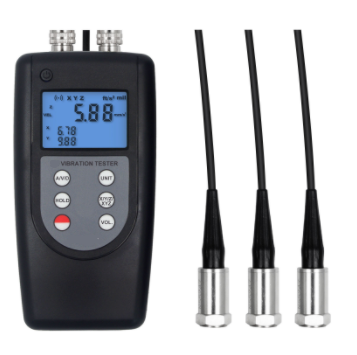 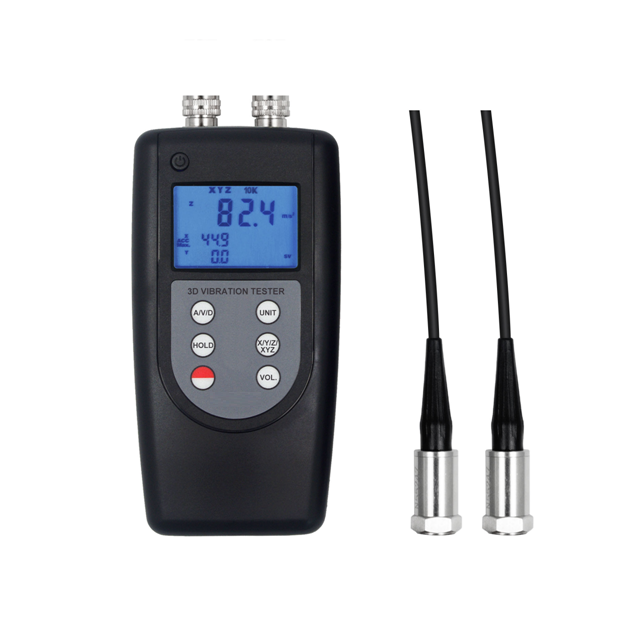 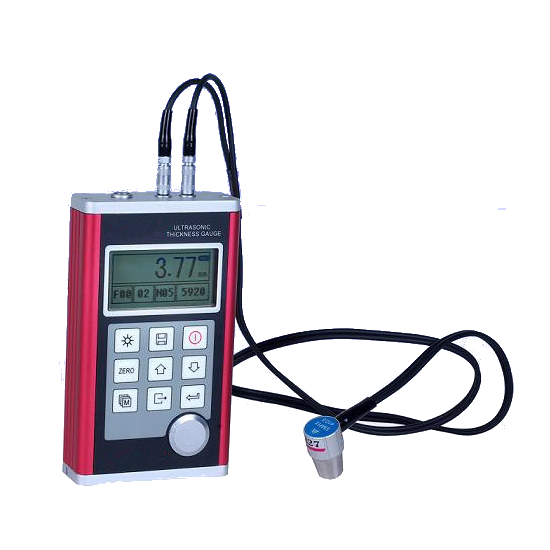 This Coating Thickness Gauge with Wide Measure Range (Accurate) of 0.047 in to 8.85 in (1.2 mm to 225 mm) and is designed to measure ultrasonic conductors such as glass, ceramic, metal, plastic etc. 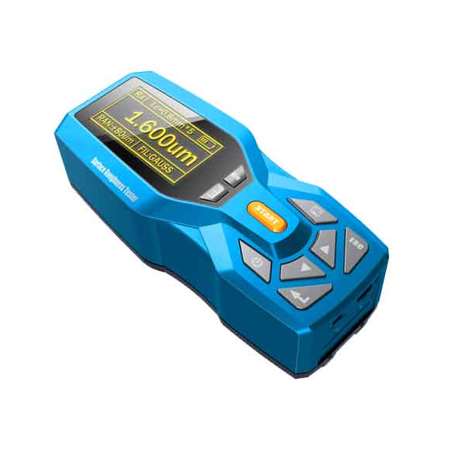 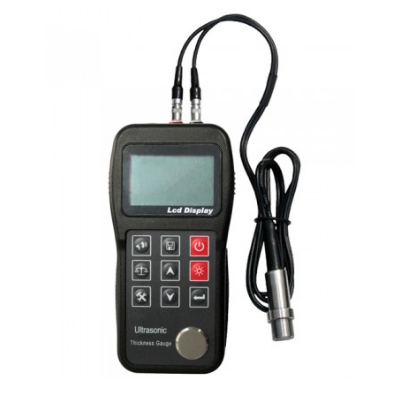 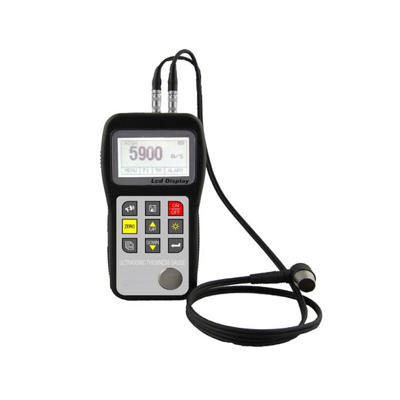 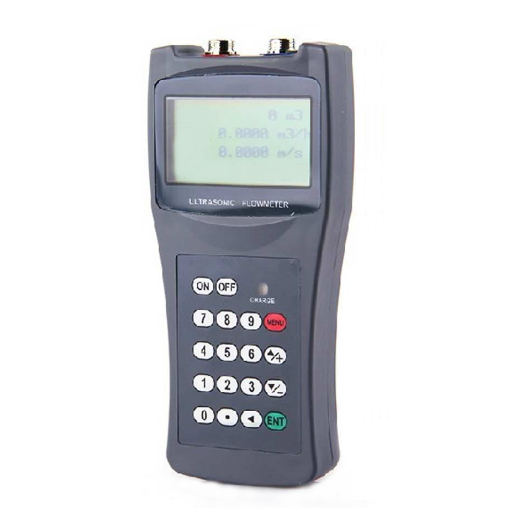 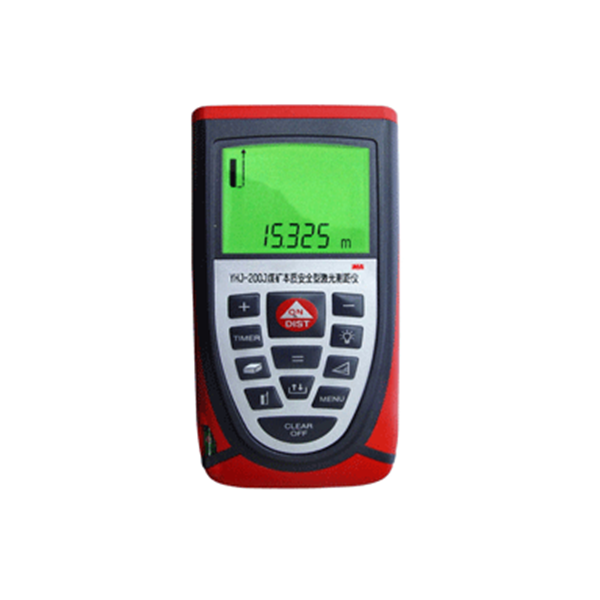 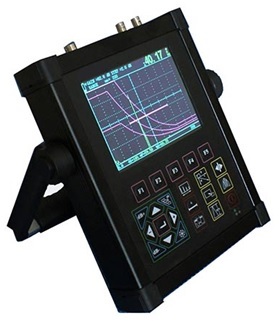 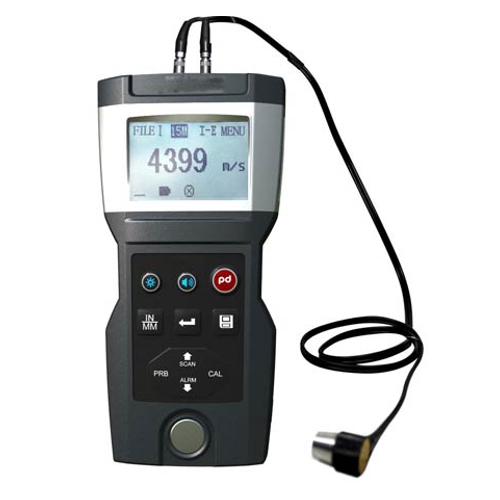 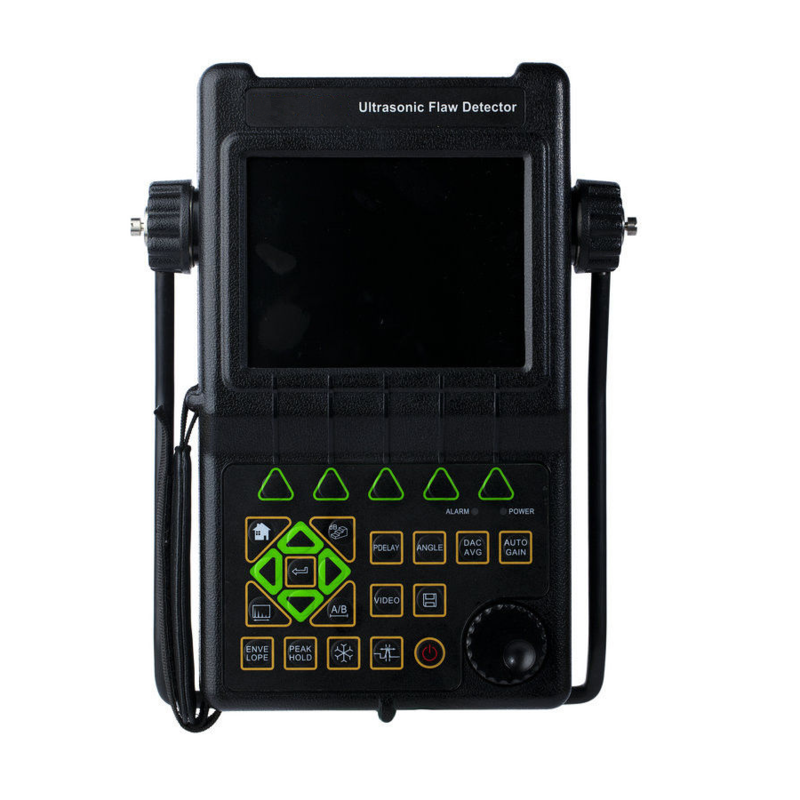 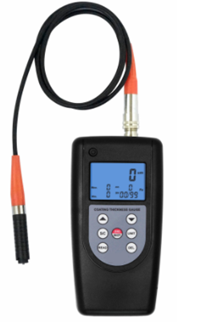 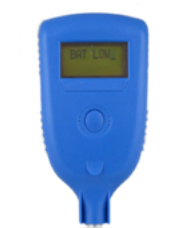 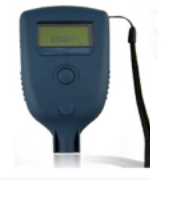 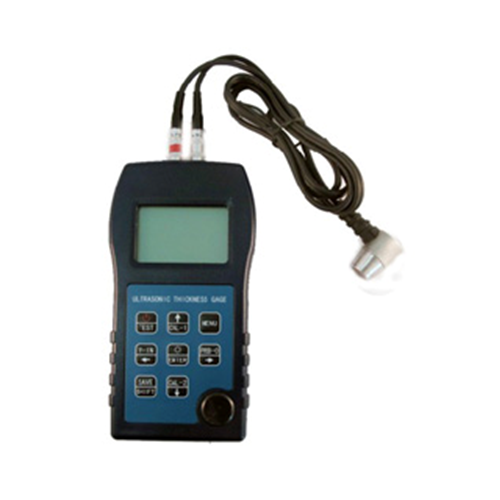 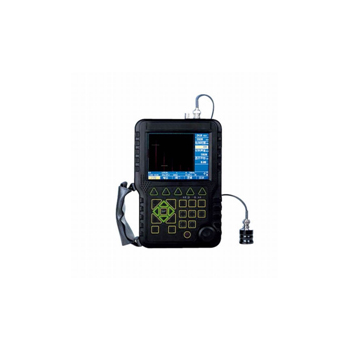 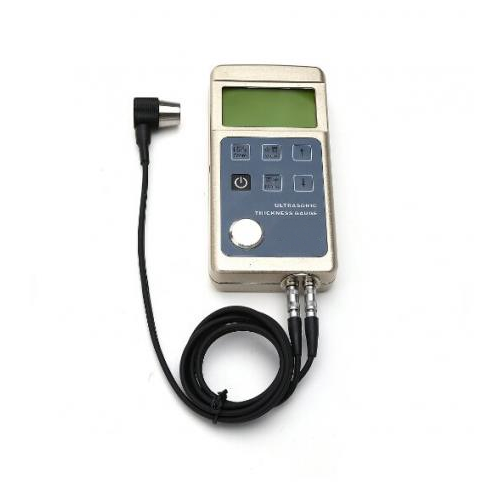 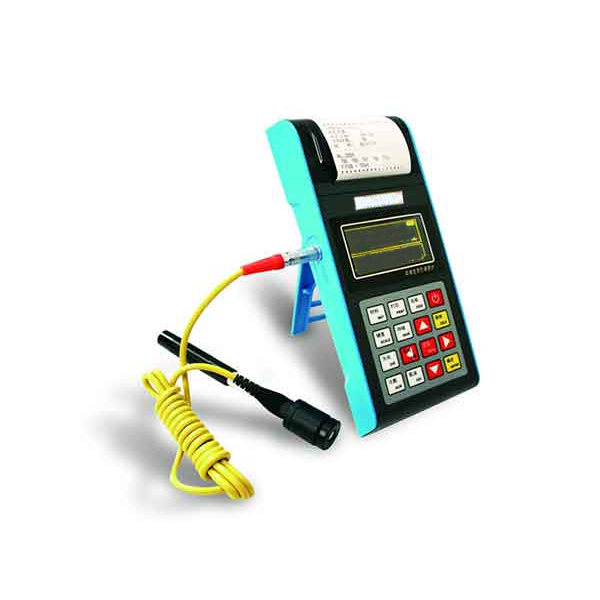 This portable industrial Flaw Detector with Li Battery (100 Independent Set up) is used to diagnose defects such as crack, inclusion and pinholes in a workpiece and can be used continuously up to 8 hours. 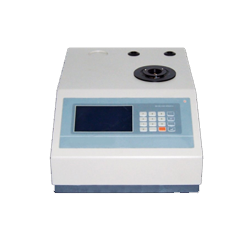 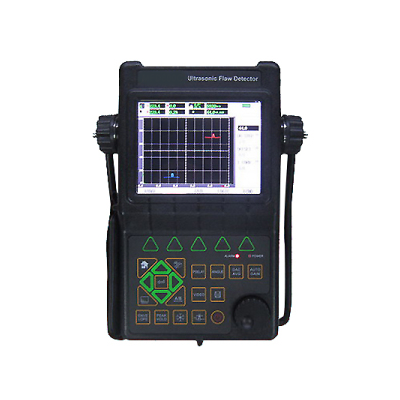 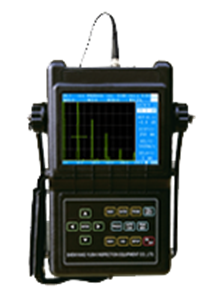 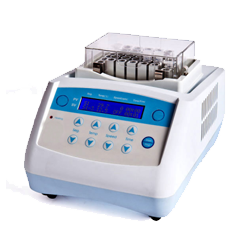 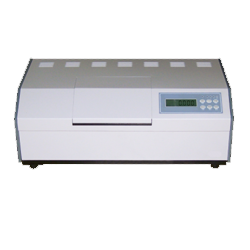 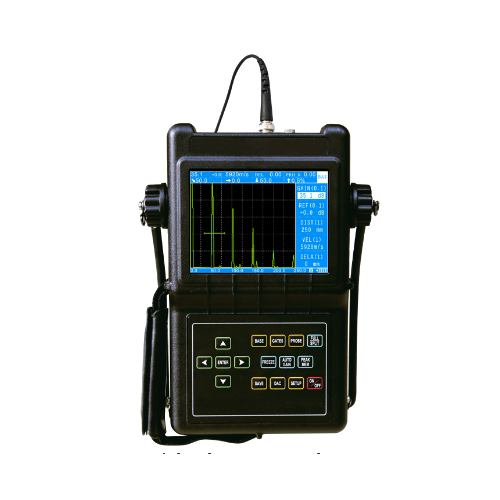 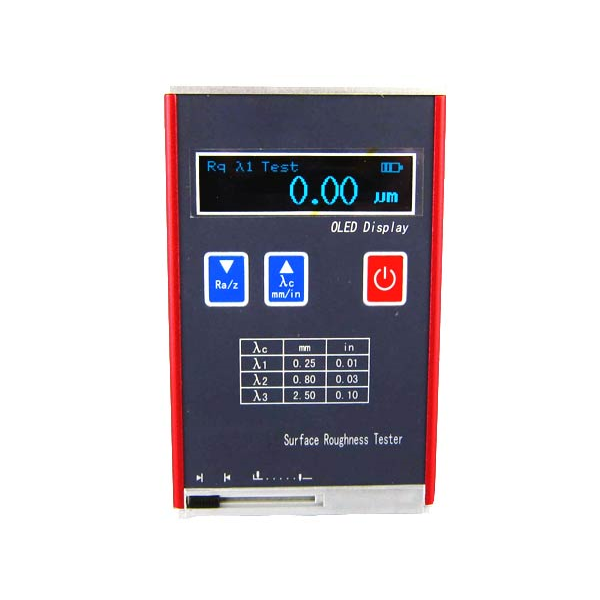 This Flaw Detector with Signal Processing (Varied Pulser Function) is designed to test thin materials using spike pulser with low, middle and high choices of pulse energy upto 1000 Hz frequency. 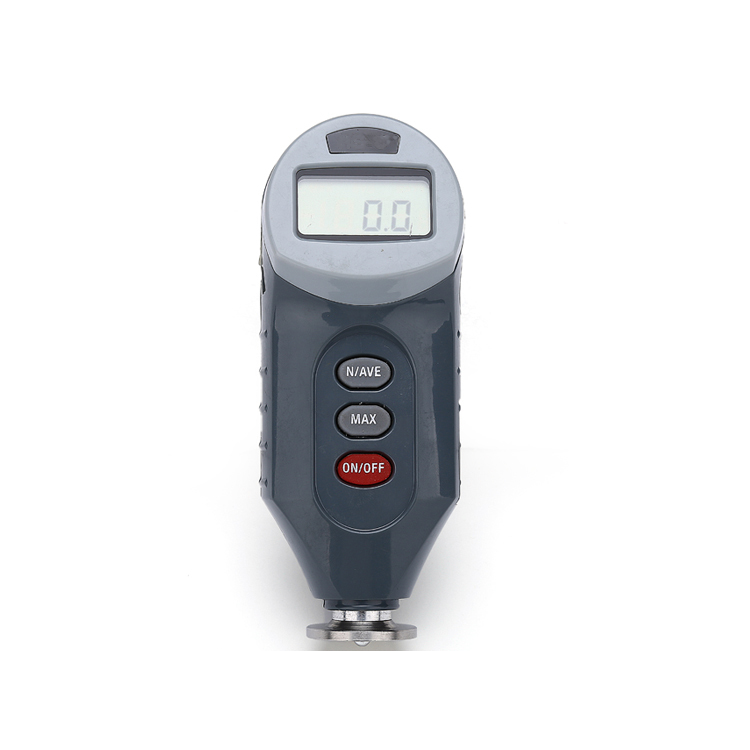 This Coating Thickness Gauge with 0 Span Calibration (Light Weight) is designed to measure magnetic and nonmagnetic materials in high resolution and wide measuring range of 1 μm to 1250 μm. 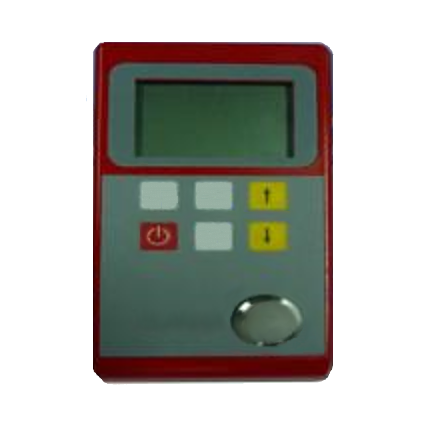 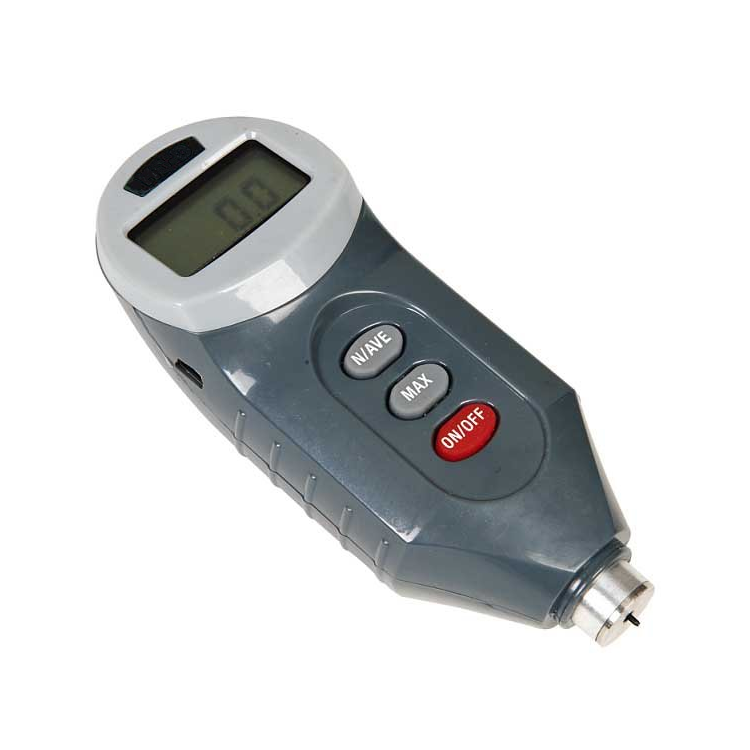 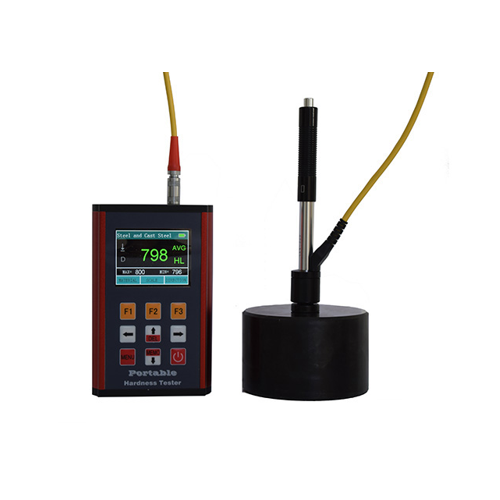 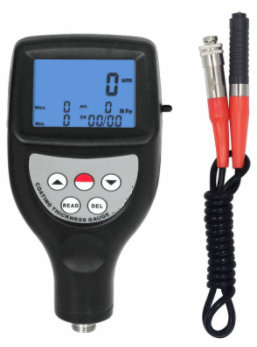 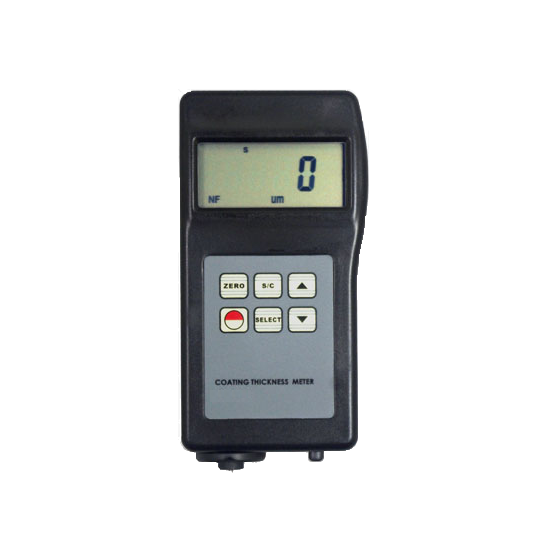 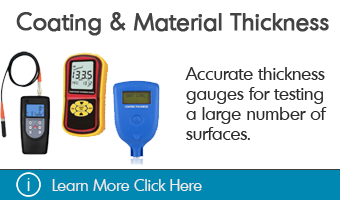 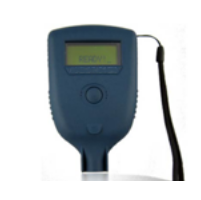 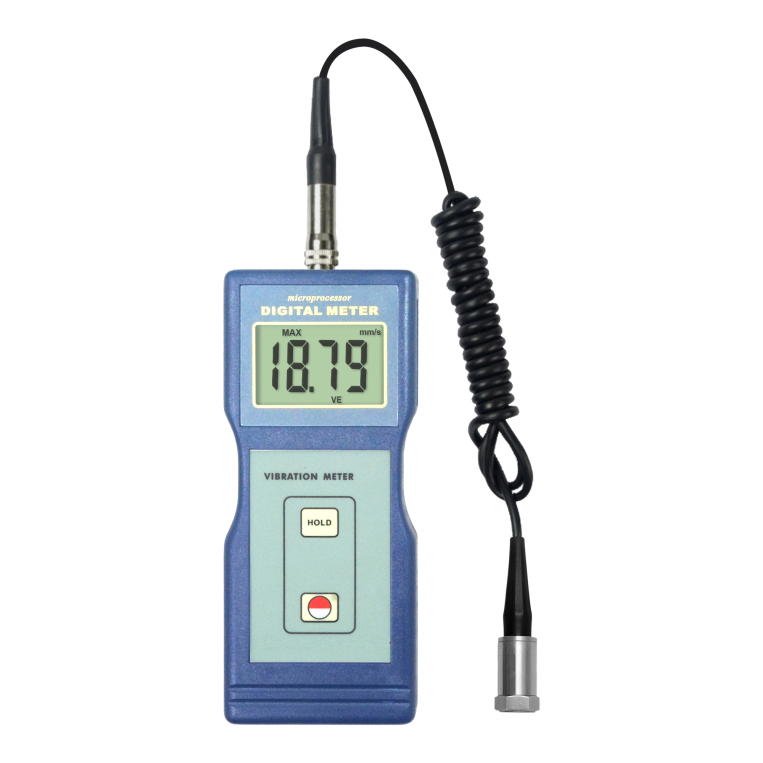 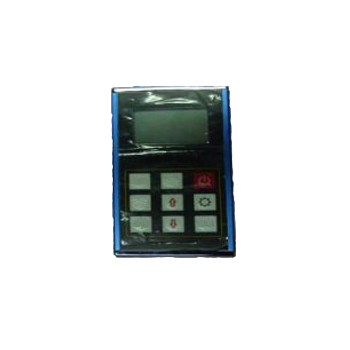 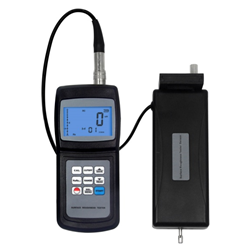 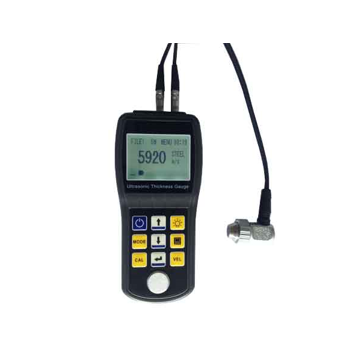 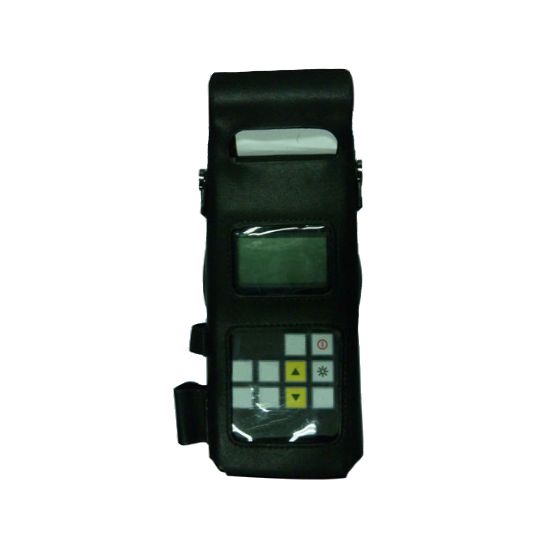 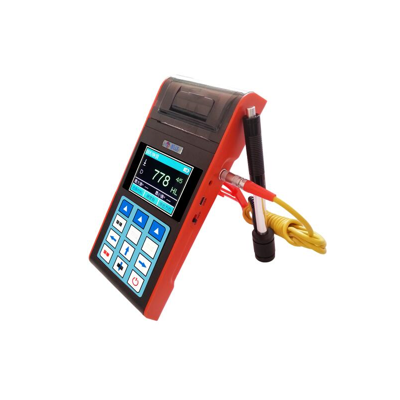 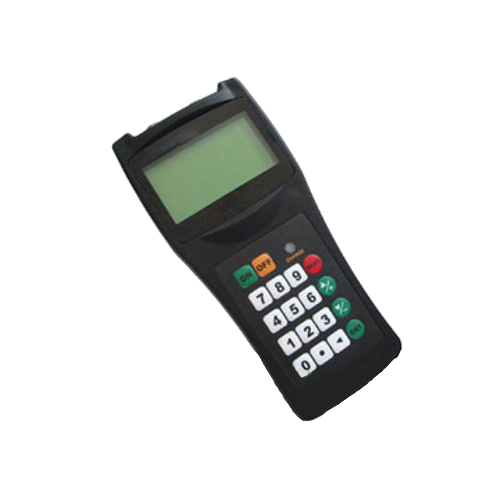 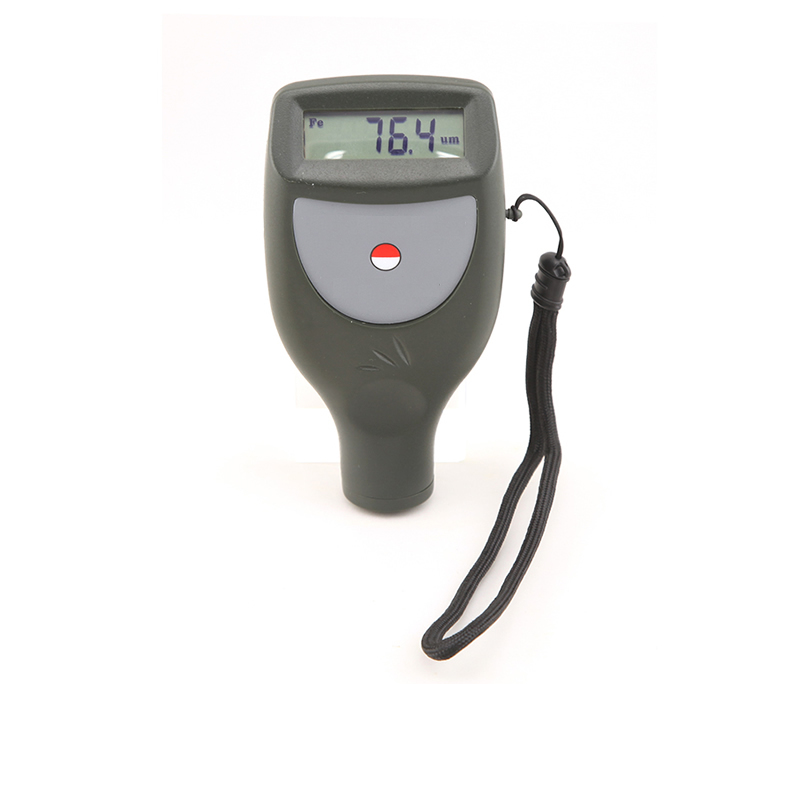 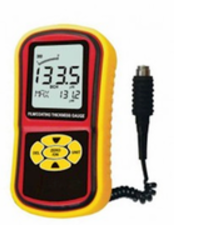 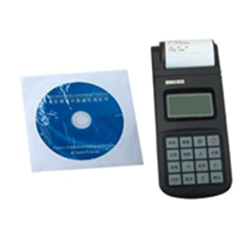 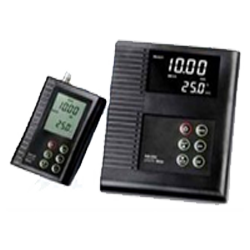 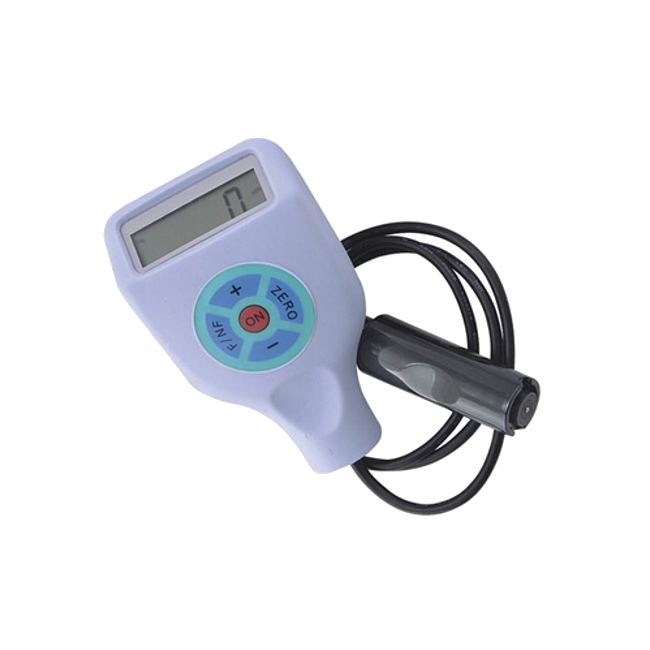 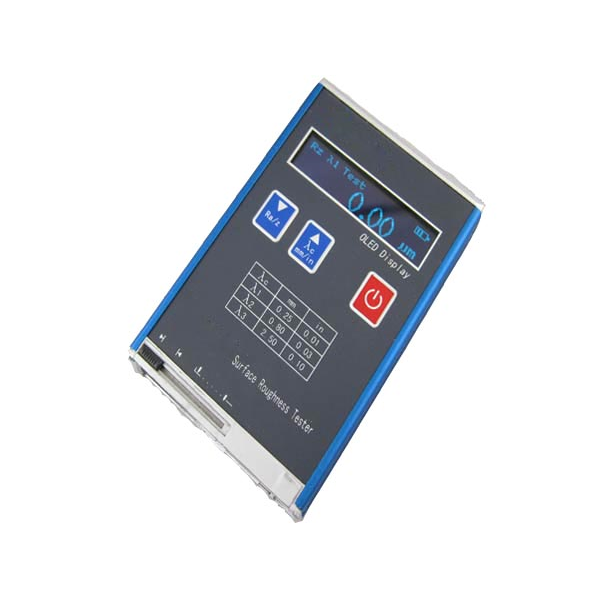 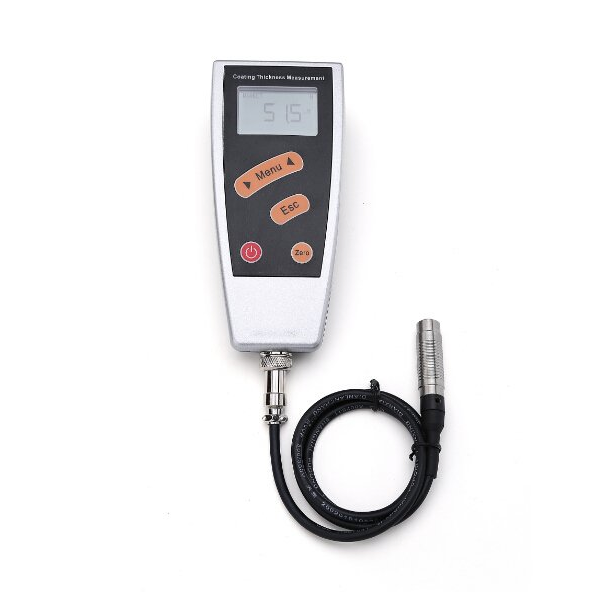 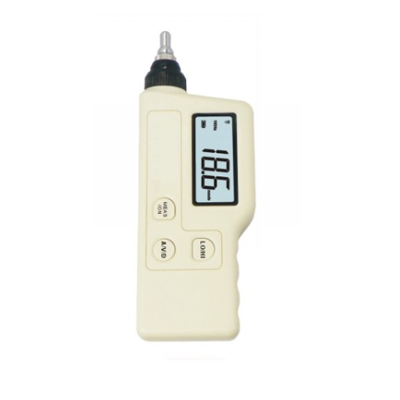 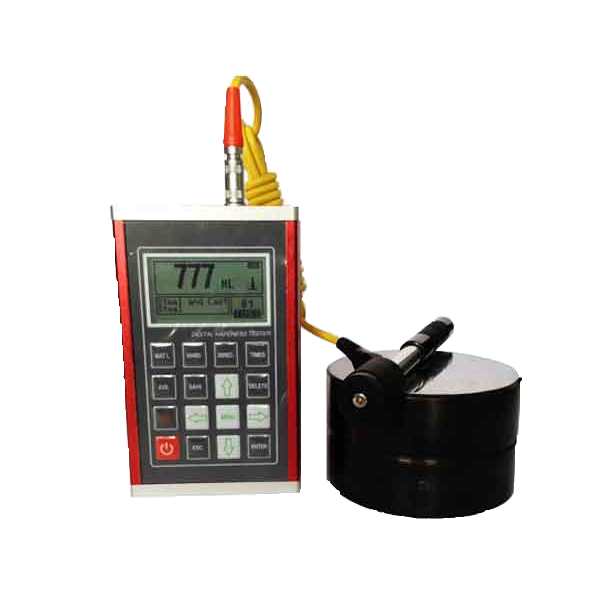 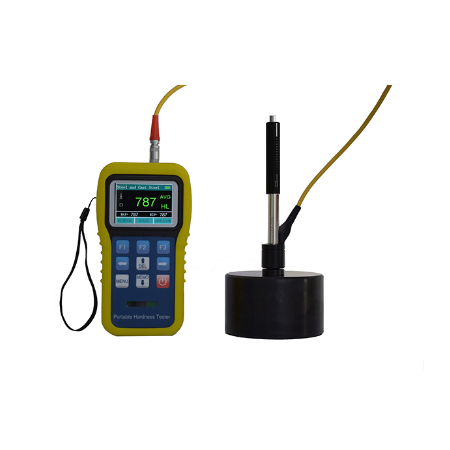 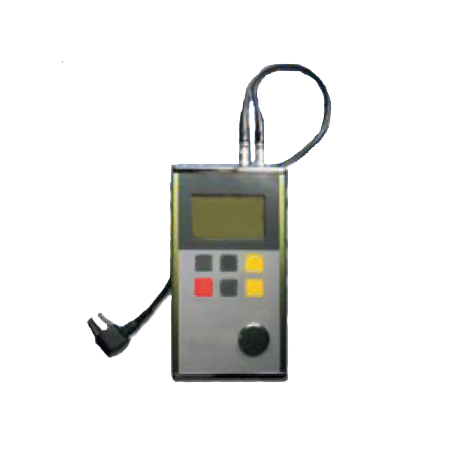 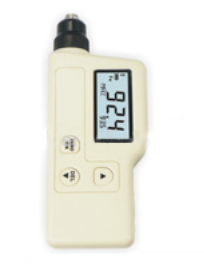 This Coating Thickness Gauge with Auto Off (Keystroke Function) is designed to measure magnetic and non-magnetic materials in the wide measuring range of 0 um to 1250 um. 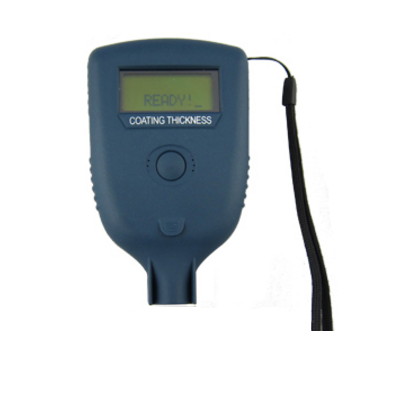 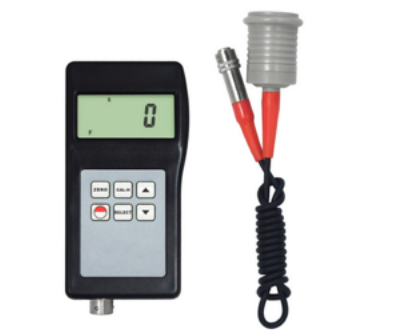 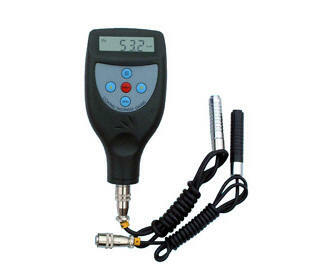 This Coating Thickness Gauge with Magnetic Induction (Small Size) is designed to measure magnetic and non-magnetic materials in the wide measuring range of 1 μm to 6000 μm. 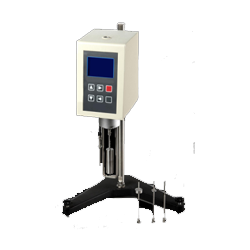 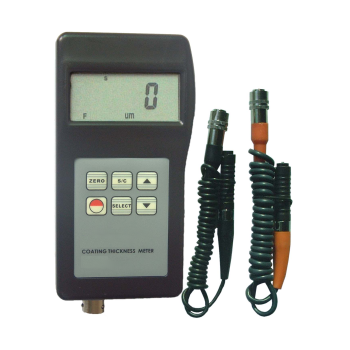 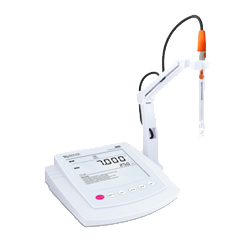 This Coating Thickness Gauge with User Cal Base (Unit Change) is designed to measure magnetic and non-magnetic materials with an accuracy of ± [(1% ~ 3%). 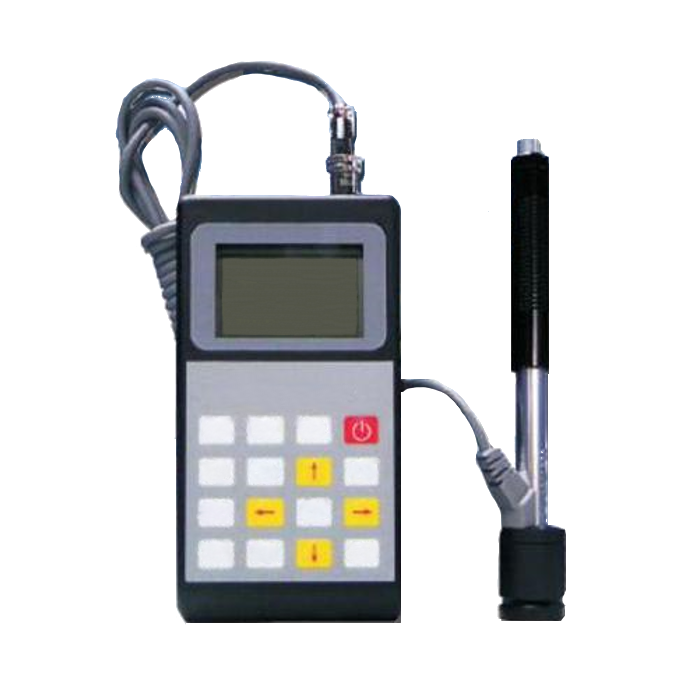 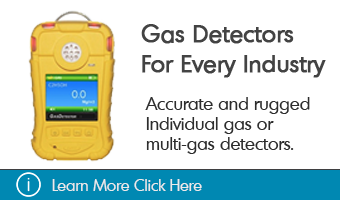 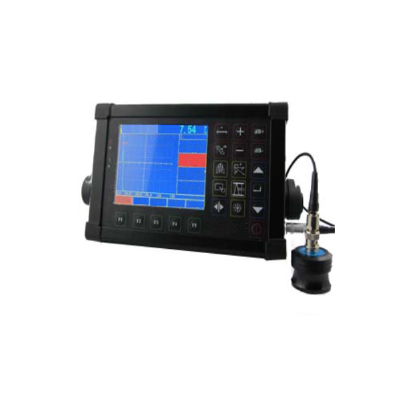 This ‘Flaw Detector with 100 Independent Setup (3 Staff Gauge)’ is used to rapidly inspect, locate, evaluate and diagnose various defects in a work piece without destruction and has automated switch with 3 staff gauge. 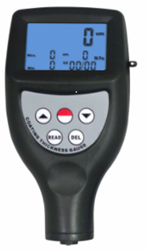 This portable Thickness Gauge for Advance Film and Coating Measure (Accuracy) is designed to measure non-magnetic coating on magnetic conductor base material with operating current 14 mA. 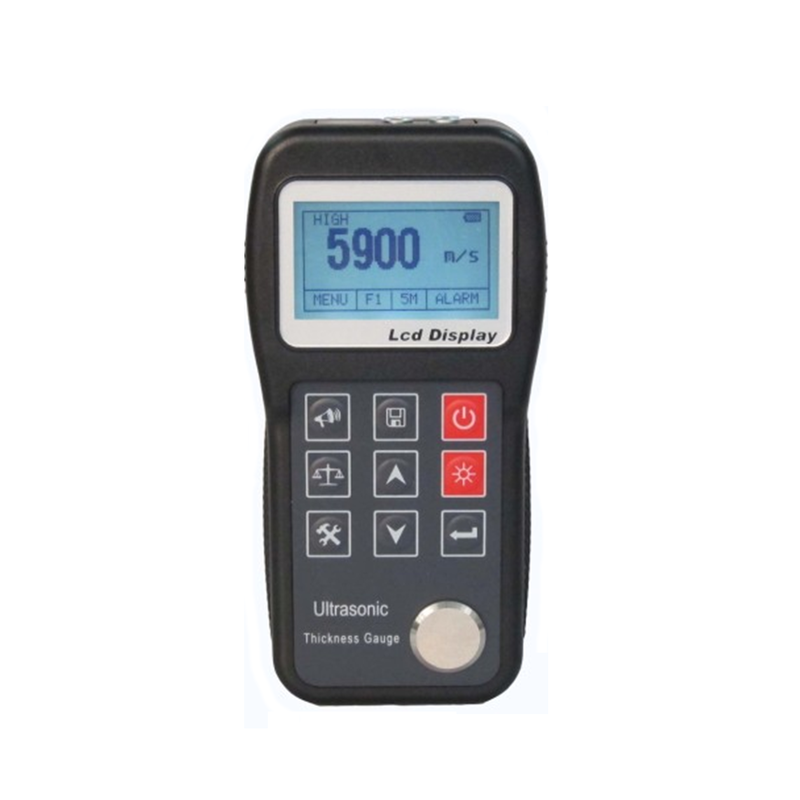 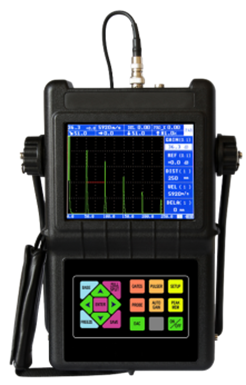 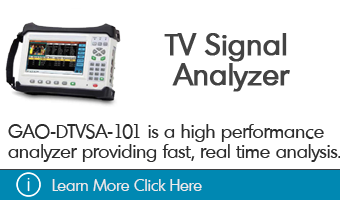 This Ultrasonic Flaw Detector (Narrowband and Broadband Filter) is designed to resist the severe environment and it features an adjustable echo signal filter in which each individual advantage of narrowband and broadband can be achieved. 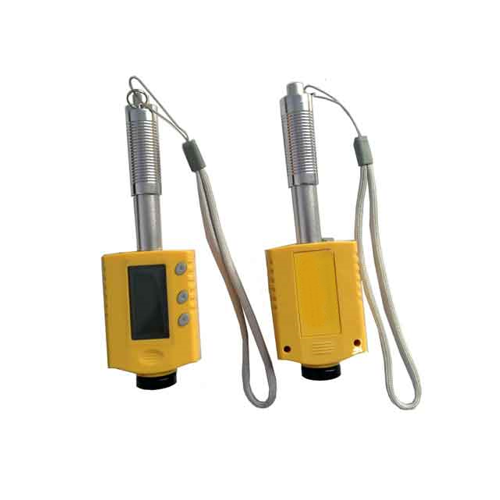 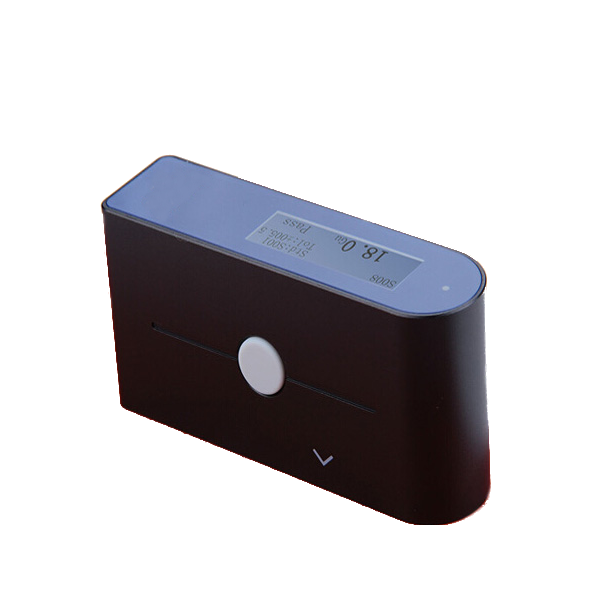 This Ultrasonic Flaw Detector with DAC Curve (Warning Function) is designed to resist the severe environment by warning function in the form of an afferent echo/lost wave alarm. 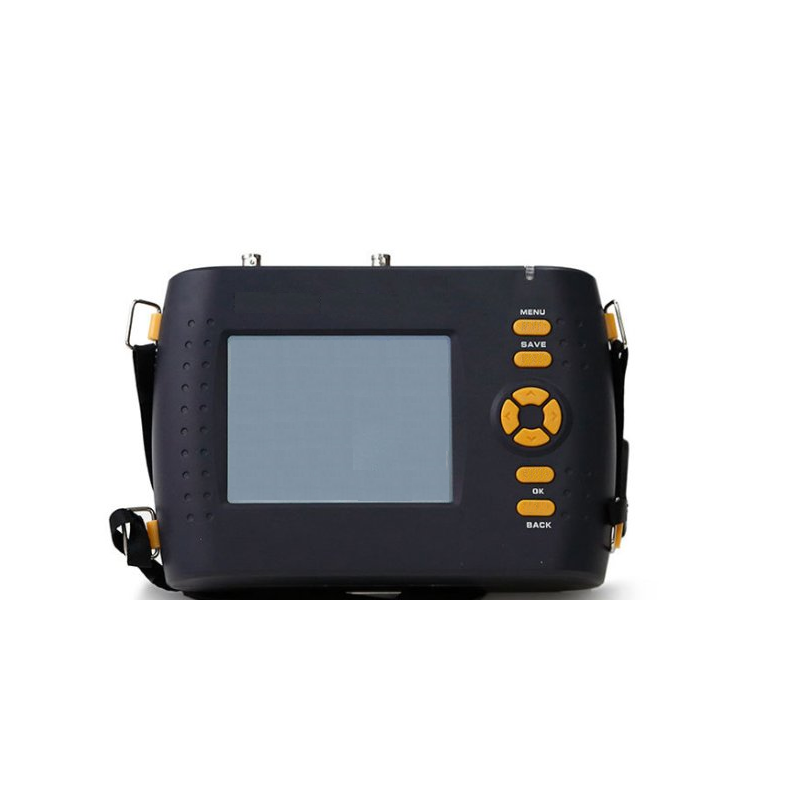 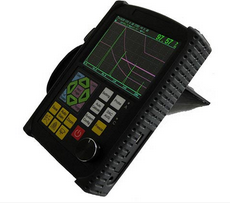 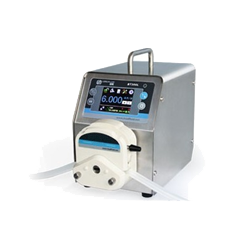 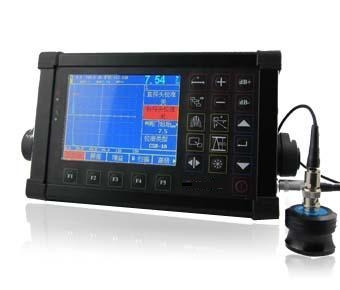 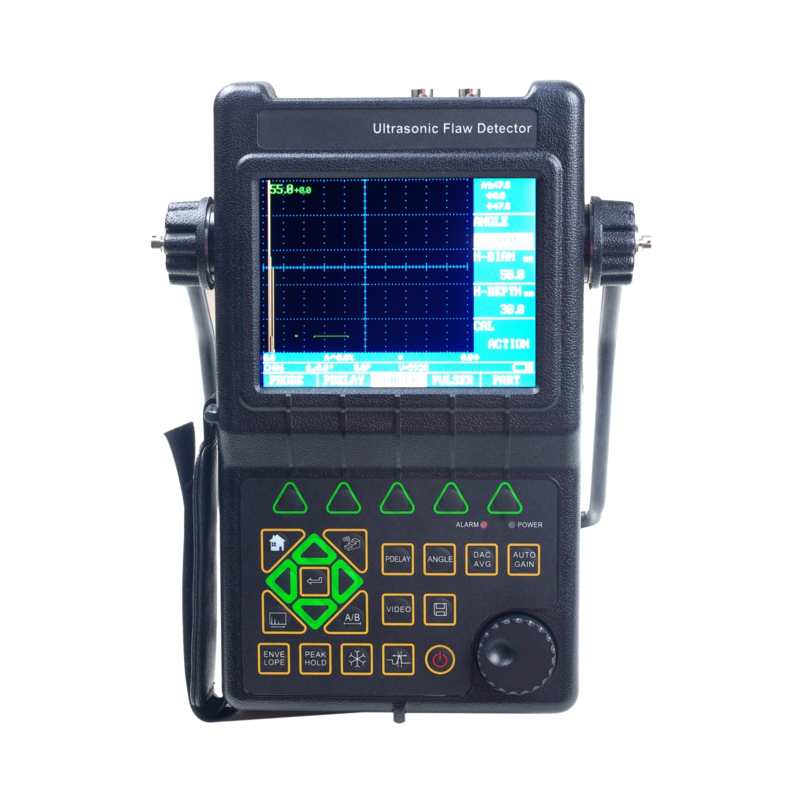 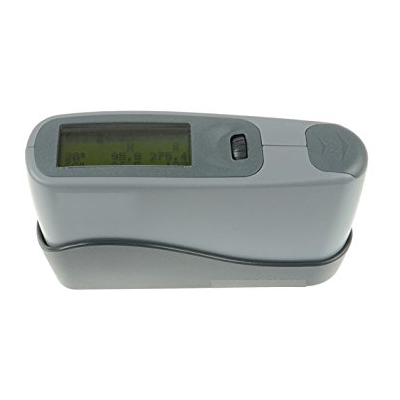 This portable Ultrasonic Flaw Detector with Display Freeze Echo Function is designed for harsh environment and its display freeze feature catches waveform and sound path data to measure the echo-wave parameters. 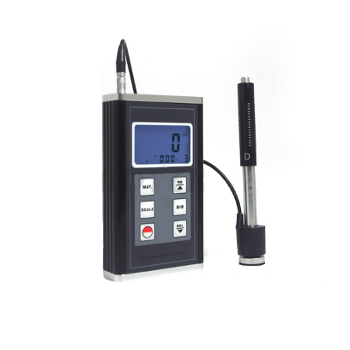 This Separate Type Thickness Meter (High Accuracy, Micro Coating) is designed for thickness measurement of coating on small work piece with a measuring range of 0 ~ 200 um / 0 ~ 8 mil. 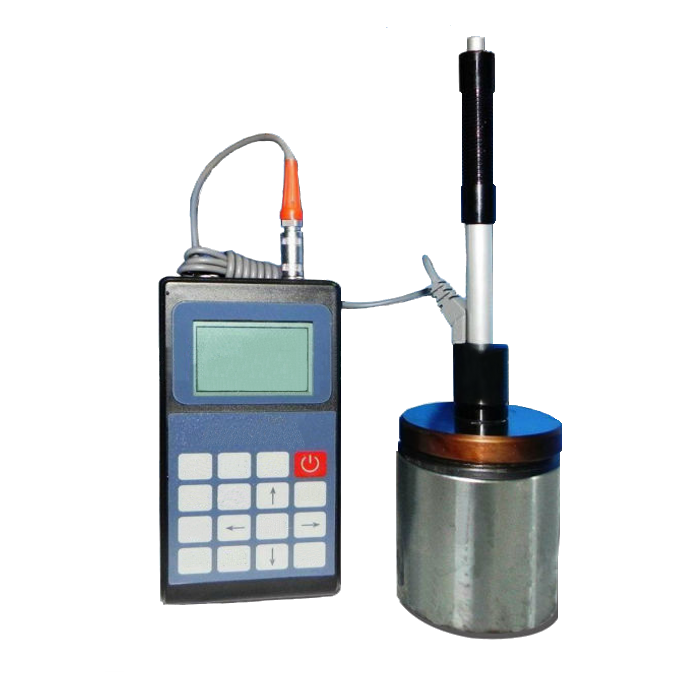 This High Accuracy Coating Thickness Meter (2 Measuring Method) is designed for thickness measurement of magnetic and non-magnetic materials using single mode and continuous mode with the resolution of 0.1 µm. 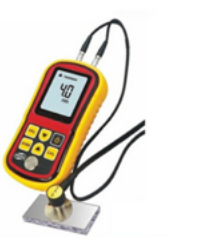 This Coating Thickness Gauge with Data Memory (F and NF Type) can store data in 99 groups and is designed to measure the thickness of non-magnetic materials in the measuring range from 0 µm ~ 1250 µm. 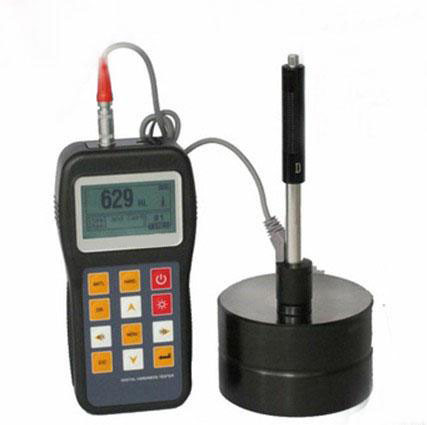 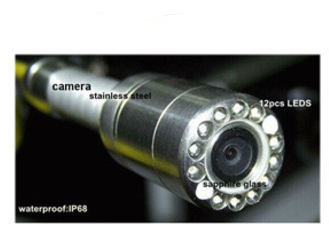 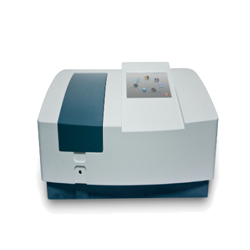 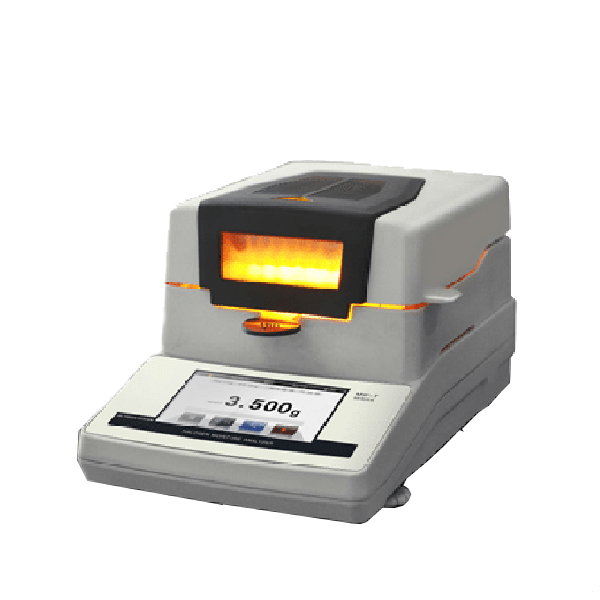 This Coating Thickness Meter with Data Memory (F Type, NF Type) can store data in 99 groups and is designed to measure the thickness of non-magnetic materials in the measuring range from 0 µm ~ 2000 µm. 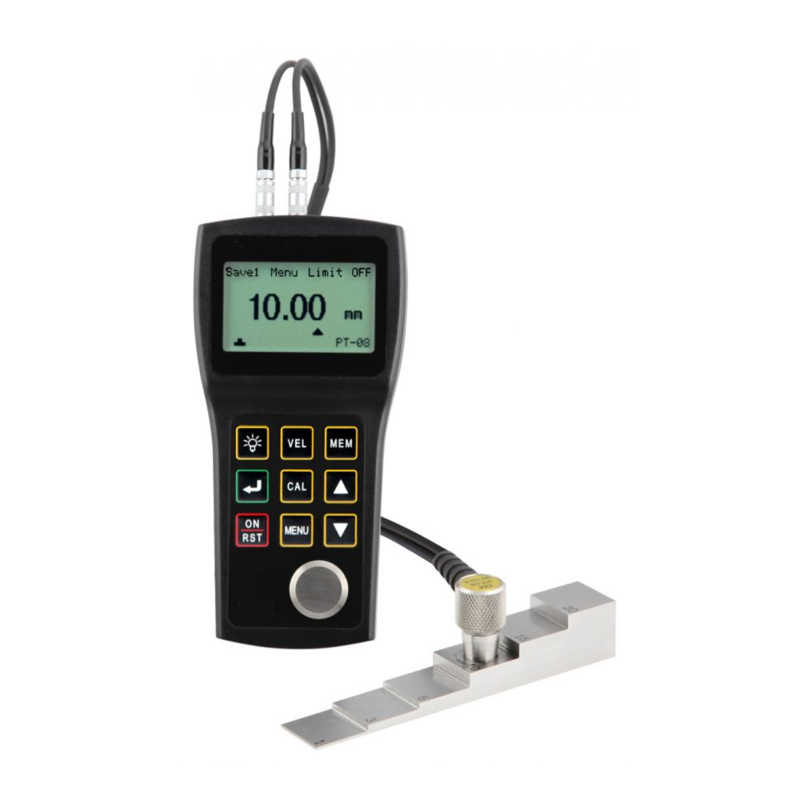 This Coating thickness Gauge with High Accuracy (Data Memory) can store data in 99 groups and is designed to measure the thickness of non-magnetic materials with minimum measuring thickness of 0.01 in (0.3 mm). 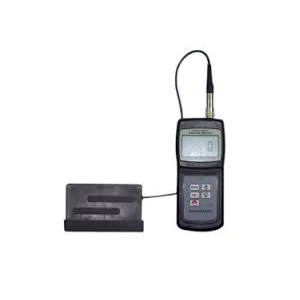 This Coating Thickness Gauge with Large Range (2 Measurement Mode) is designed to measure the thickness of non-magnetic materials on magnetic materials in the range of 0 in ~ 0.47 in (0 mm ~ 12 mm). 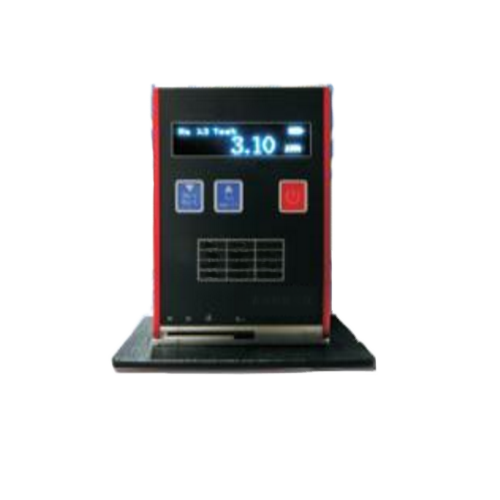 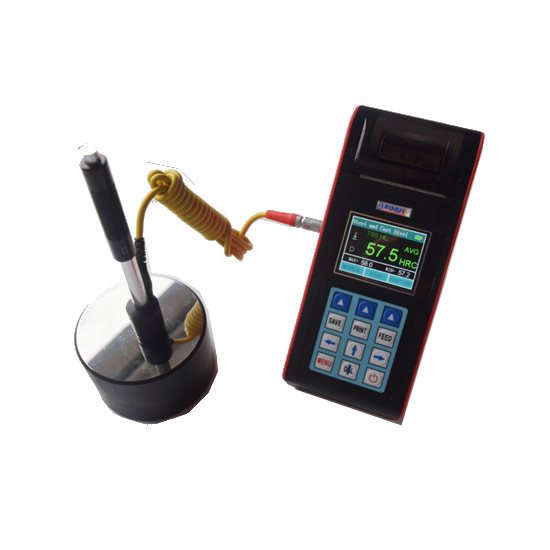 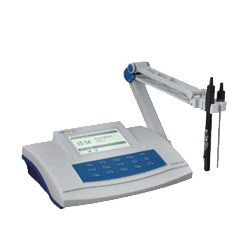 This Coating Thickness Meter with Buzz Reminder (F Type, NF Type) is designed to measure the thickness of magnetic and non-magnetic materials using magnetic induction and eddy current measuring methods. 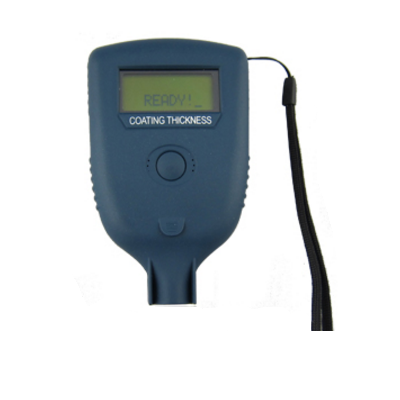 This Coating Thickness Gauge Min. 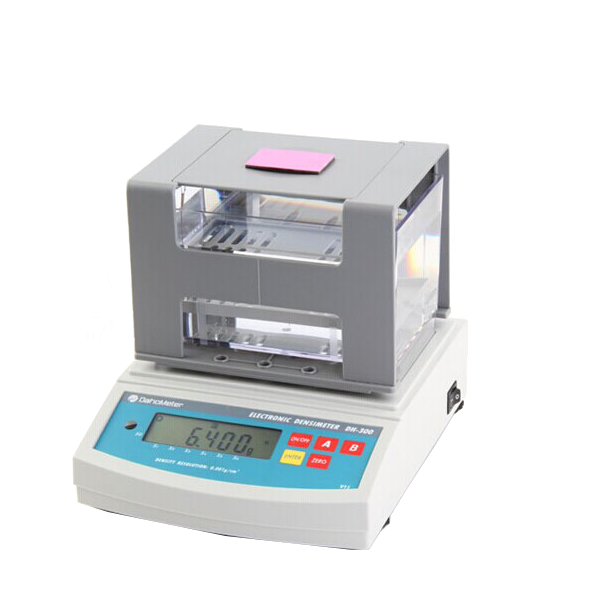 Sample Thickness (Large Range) is designed by complex and advanced technology for both ferrous and non-ferrous substrate materials with large measuring range of 0 ~ 1250 um. 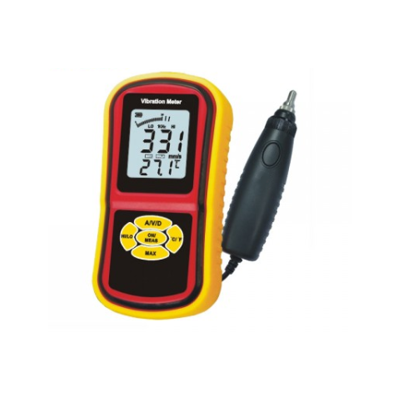 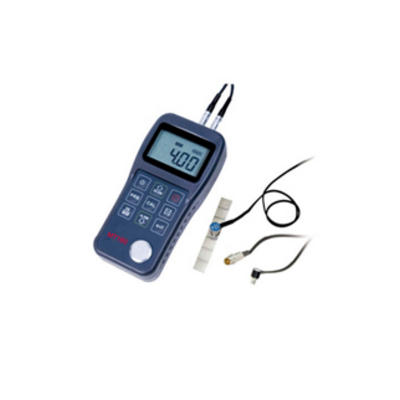 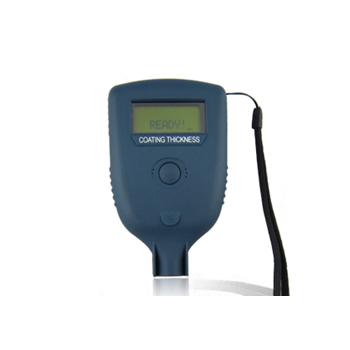 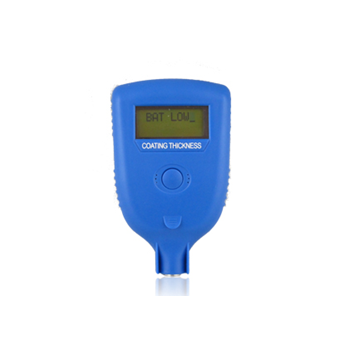 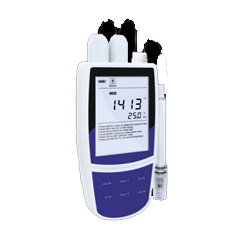 This Coating Thickness Gauge with 2 Modes (Buzz Reminder) is a compact easy to use device designed to measure the thickness of magnetic materials and non-magnetic materials.